Avoid cliche and predictable language by stretching your imagination to describe your world in new, original ways. 1. 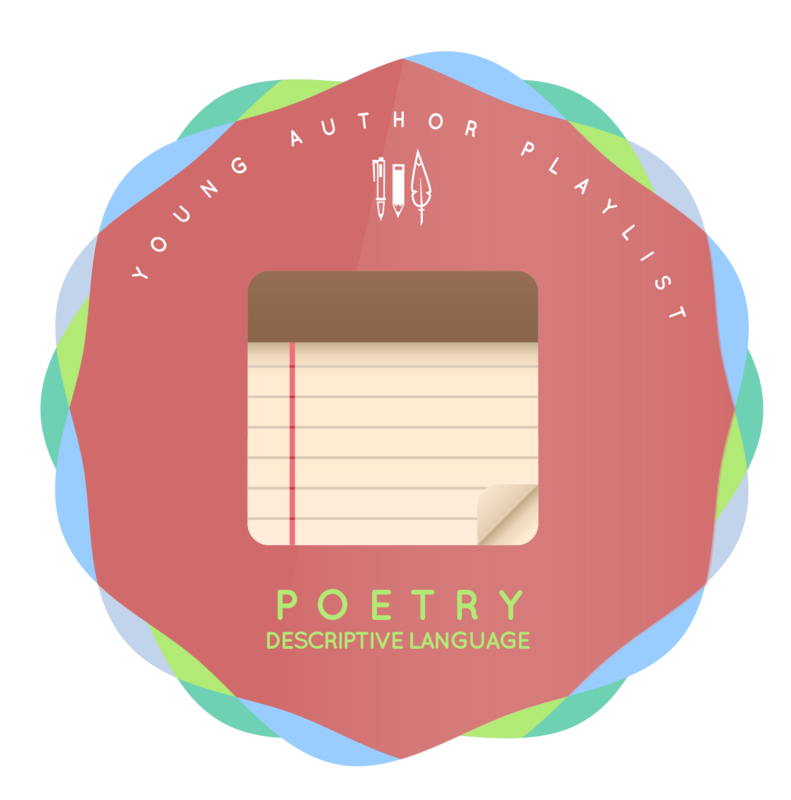 Read one of the poems under Resource Links. 4. Write a poem about this concept that does NOT use any of the words on your list. 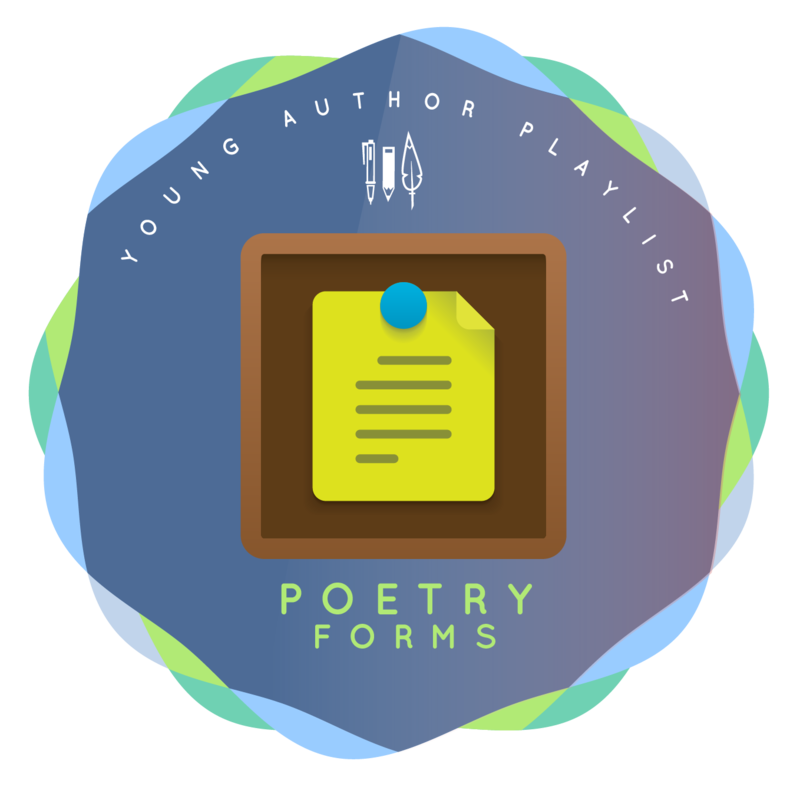 Submit your list and poem as a blogpost. Danez Smith, "Alternate Names for Black Boys"